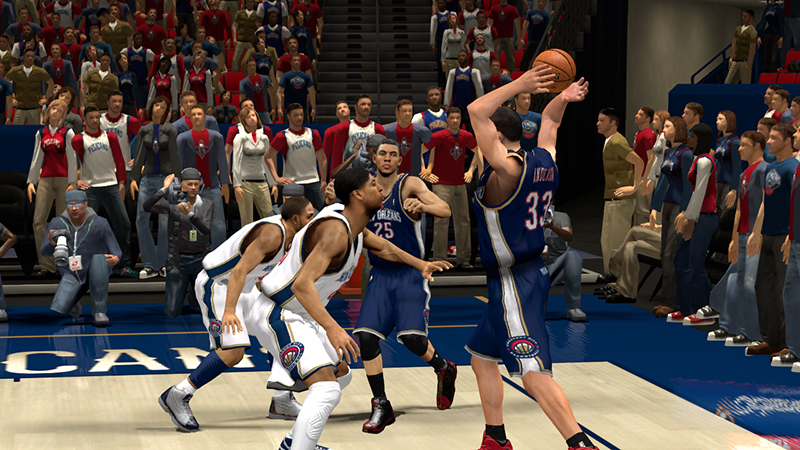 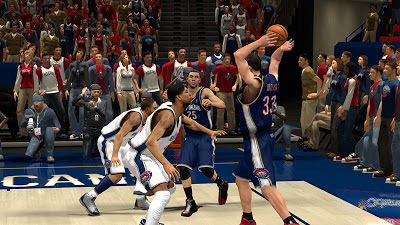 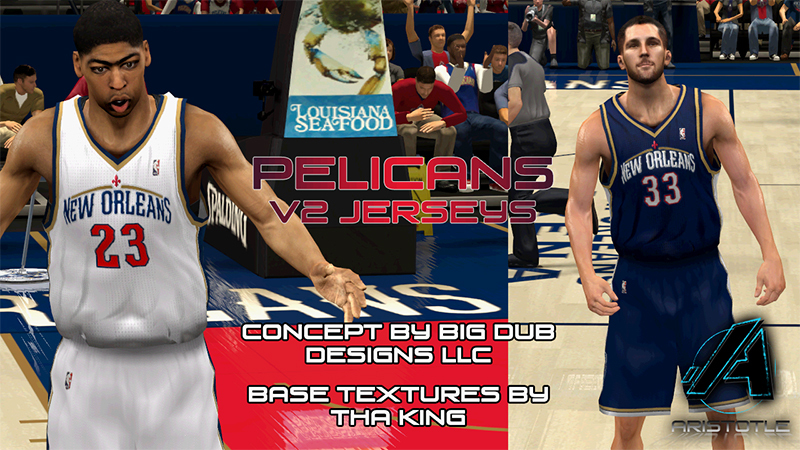 Description: This NBA 2K13 mod adds two fictional uniforms for the Hornets, which is now currently known as the New Orleans Pelicans. 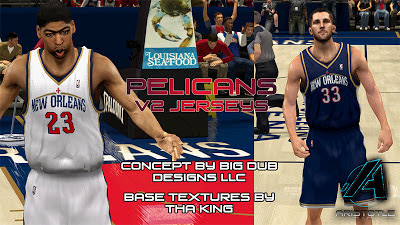 This will replace the original home and away jersey of the Hornets so don't forget to create backup. 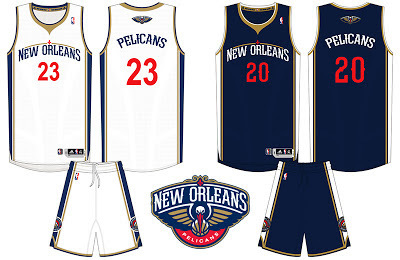 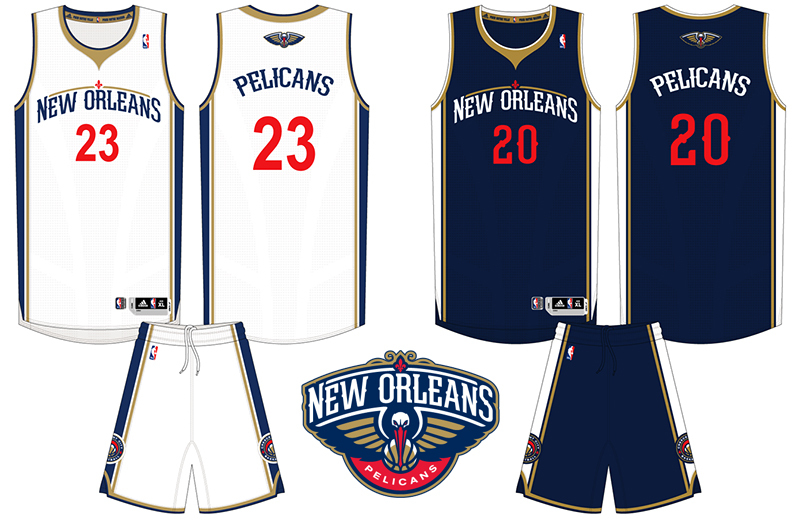 - Credits to bigdub81 for this amazing Pelicans uniforms concept.